EU nationals wishing to transfer their residence to Malta may do so in exercise of their Treaty right in the European Union as workers, self-employed persons, economically self-sufficient persons or students. A citizen of the EU (and his/her family members accompanying or joining him/her) may reside and move freely within Malta on the same conditions as Maltese nationals for a period of three (3) months without any conditions or any formalities, commencing on the date of first entry into Malta. Where a citizen of the EU decides to take up residence in Malta for a period longer than three (3) months, he/she is required to apply to the Director for Citizenship and Expatriate Affairs, for a registration certificate. 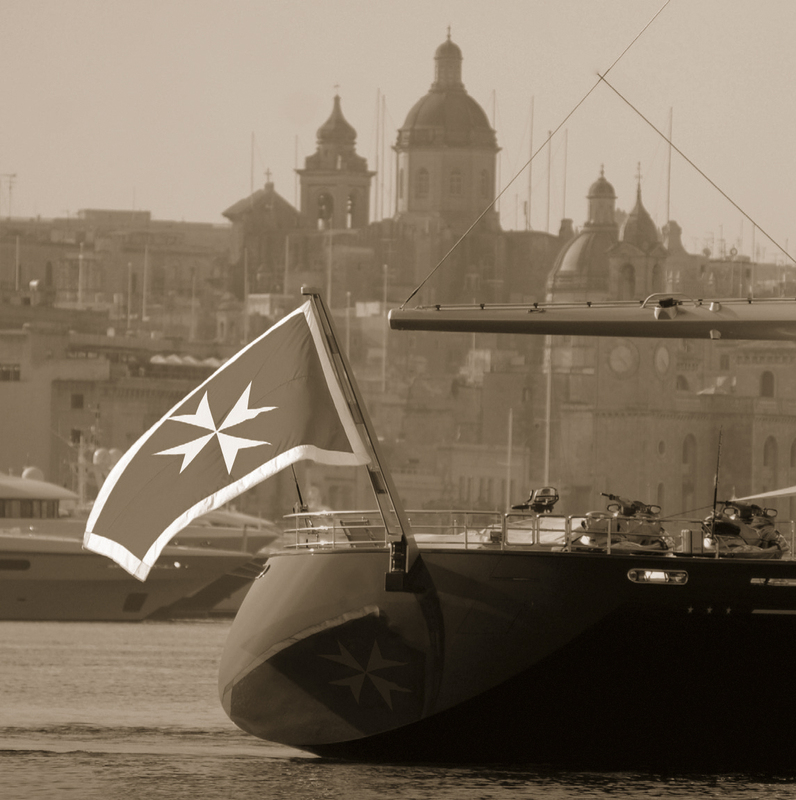 Furthermore, eligible individuals (EU/EEA or non-EU/EEA) may wish to benefit from the High Net Worth Individuals Rules by applying for a special tax status and be subject to tax in Malta at a favourable rate of 15% on any income that is received in Malta from foreign sources.